Olive Communications has risen for the third year in a row to number 48 in The Sunday Times Hiscox Tech Track 100 2015, which is published and lists the fastest growing technology companies in the UK. Olive has shown an impressive 65.55% 3-year rolling growth and now employs in excess of 160 staff across its three offices in High Wycombe, Hatfield and Towcester. The fastest growing company in its peer group, Olive provides Managed Communication Solutions to companies such as Mace Construction, Moonpig.com, Coty Europe and Admin Re, to name just a few. Olive is the UK's fastest growing business communications provider and consultancy, operating across the four cornerstones of IT infrastructure: voice, data, mobility, and applications. 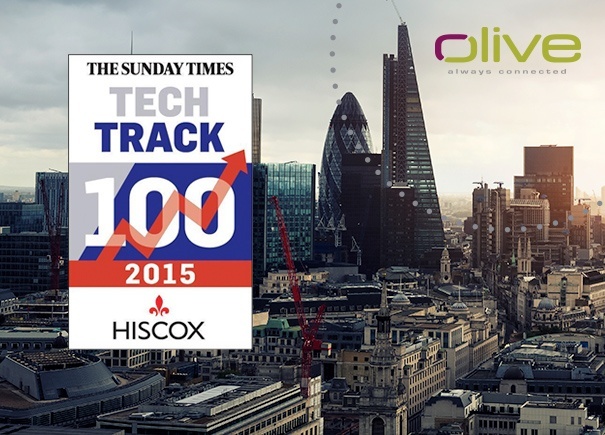 One of the Sunday Times' Hiscox Tech Track 100, Olive provides innovative and integrated communications solutions for some the UK's best-known businesses including Lastminute.com, Swiss Re's Admin Re, Mace and National Geographic. 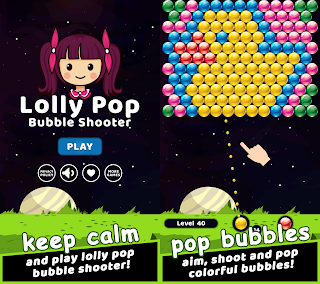 0 comments on "Olive Communications featured for the third consecutive year in The Sunday Times Hiscox Tech Track 100"